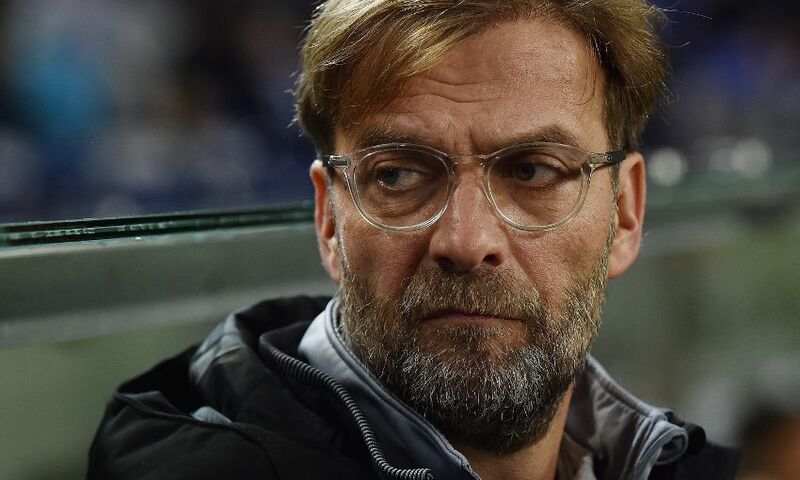 Jürgen Klopp spoke of his satisfaction after watching his Liverpool side produce a consummate European away display to defeat FC Porto 5-0 on Wednesday night. A Sadio Mane hat-trick, along with goals either side of half-time from Mohamed Salah and Roberto Firmino, saw the Reds rack up a huge first-leg lead in their Champions League Round of 16 tie with the Portuguese league leaders. Klopp was asked to dissect his team’s performance and speak of Salah’s achievement of reaching 30 goals for the season, and had words of particular praise for Mane. As a very good one. Exactly as good as necessary, so in the end it was a high result but I think everyone saw in the game all the moments when we were not as compact as we wanted to be and Porto was immediately strong. They had their moments and we scored fantastic goals in the right moment. Off the first goal, a counter-pressing situation – Dejan, really spot-on, comes in front of the striker and wins the ball back. Of course then Millie with a fantastic strike and Mo is there for the rebound. Third goal, outstanding counter-attack. We scored the goals, they didn’t score. I think we had much more chances, we had more chances in the first half because we defended well most of the time. My moment of the first half, I told the boys in the dressing room at half-time, was when Mo came from behind and had this counter-pressing situation and won the ball back – that’s what we needed tonight and only if we work like that we can be successful. For tonight, we did the right things in the right moments, so we won the game. That he plays a good season, I recognise that already. But it’s of course very important for us. I think each goal was kind of a winner and that’s very important. 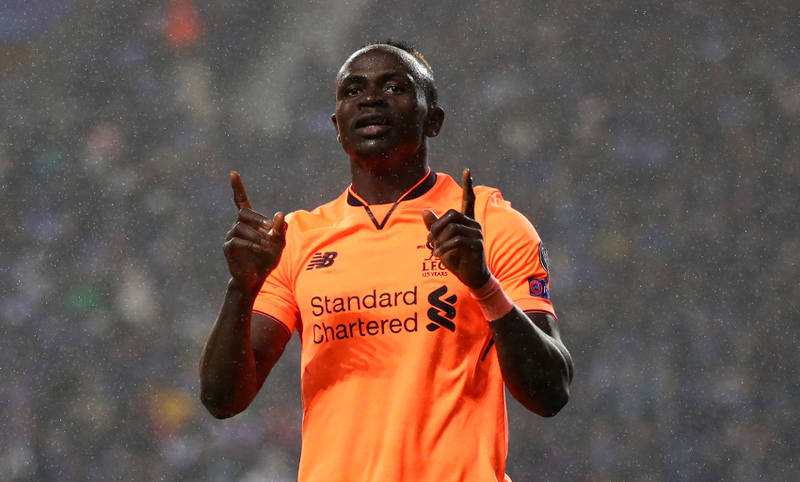 We spoke about Mo in the last few weeks, completely deserved, but obviously Sadio had his comeback tonight, very good, and Roberto was there again after outstanding work-rate again. It was good. Ox obviously as well. Congratulations but hopefully he [Salah] will not stop. Absolutely. We defended really well and that was most important tonight. Porto are top of the league here and you are not top of the league if you don’t play football, so it was clear they have clear movements, patterns, they know what to do in each moment. Good crosses, often an offensively-orientated team, so yes, defending was really important. Both centre-halves were really spot-on, both full-backs were spot-on. Robbo tonight, wow, what a performance. Sometimes you forget Trent’s age, so it was really, really good tonight. All the midfielders worked fantastic and then it’s most important that the three boys up front help us and they did tonight in an outstanding manner and I am very happy about that. It’s not that we forgot about it. You always have it a little bit; I don’t mention it anymore but I know everybody thinks about it. We don’t talk about it to avoid this situation – we talk about what we want to do in the second half. It was clear if we defended as we defended in the first half, or even better, then there would be moments we can use. So win the second half is the plan with the same tools, the same things to do in the right moment. Of course, it’s part of our history, unfortunately, it was not too important in the end because we came through the group, but it was quite spectacular and it’s still a little bit in our mind, that’s true. But now a few times already we could deal with it really well and that will be on our mind as well. He gave the right answer. That’s good. I said to him after the last game ‘finally you’re back’ immediately after when we talked on the pitch. Tonight he showed it again what a fantastic player he is. He was always important, he was always fantastic for us, even in his not-that-good moments. That’s a real quality if you are not 100 per cent and still scoring, maybe not that often but involved in goals, then that’s really important. They will come if you keep on working really hard like he did, then there can be a moment like this. The first one was a little bit lucky I think, but then the other two were being in the right place, the second one and using your fantastic skills for the last one. Good, really good, and I am happy about it. No, of course not, why should I? We came here to create the basis for the second leg at Anfield – and that’s what we did, not more, not less. As I said a few times, I am too long in the business to think anything is sorted before the final whistle. We owe our supporters at Anfield a 100 per cent performance and that’s what we want to deliver. That’s all. Join Jürgen Klopp, or first-team players Virgil van Dijk and Georginio Wijnaldum, for two unmissable evenings at Anfield later this year. Click here for more details.